A complete introduction to the art of crochet, Crochet Step by Step is an essential resource for any yarn aficionado. 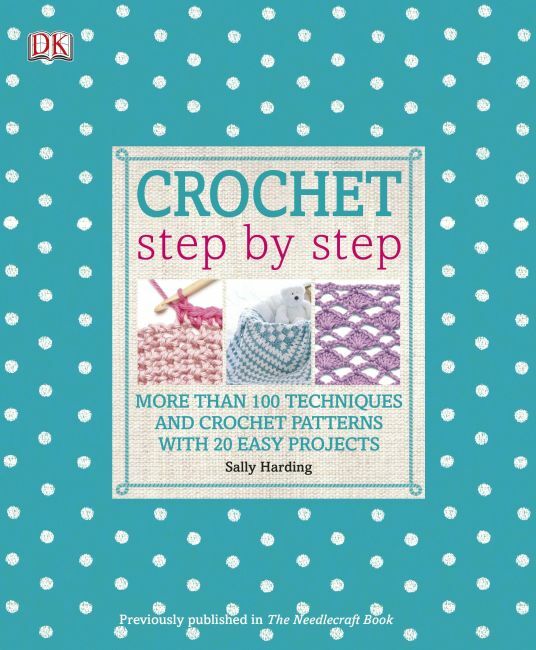 With clear photographic step-by-step tutorials on key stitches and 20 easy-to complete projects, Crochet Step by Step helps to master the basics while gaining confidence. Brimming with useful tips, advice, and ideas, Crochet Step by Step contains everything needed to get started on developing a passion and skill set that will last a lifetime.